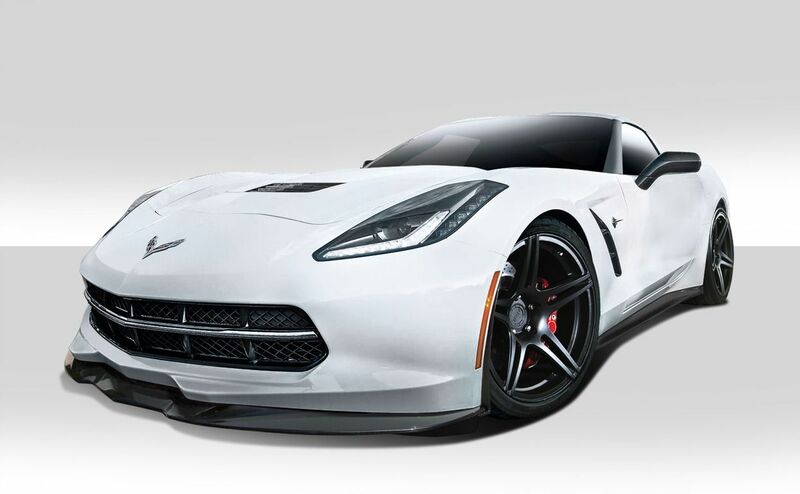 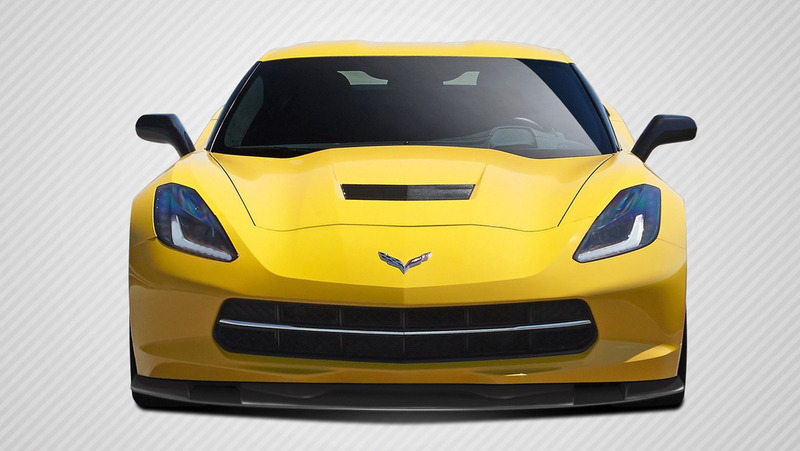 Ready to take your 2014-2019 Chevrolet Corvette to the next level? 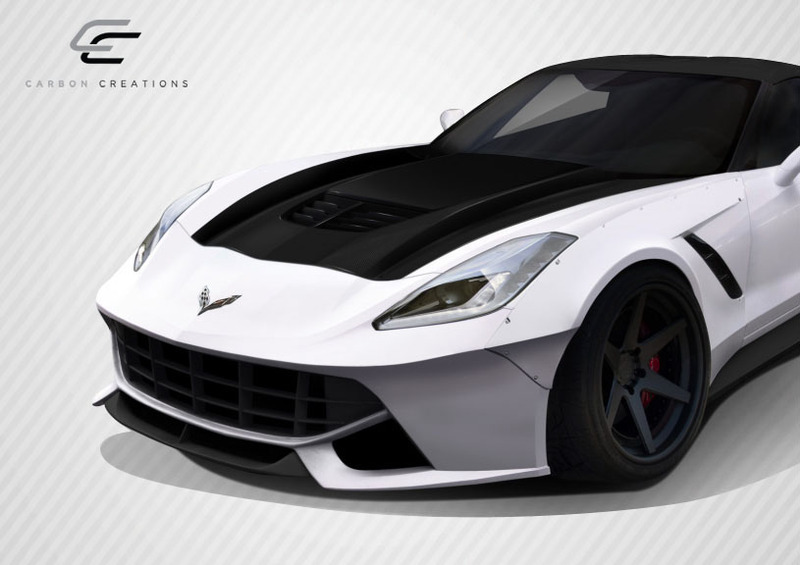 We carry some very clean looking body kit designs you must check out. 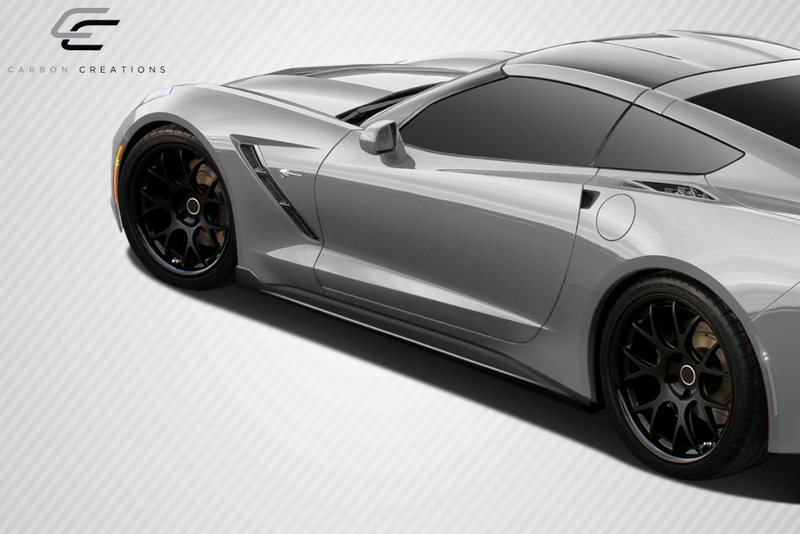 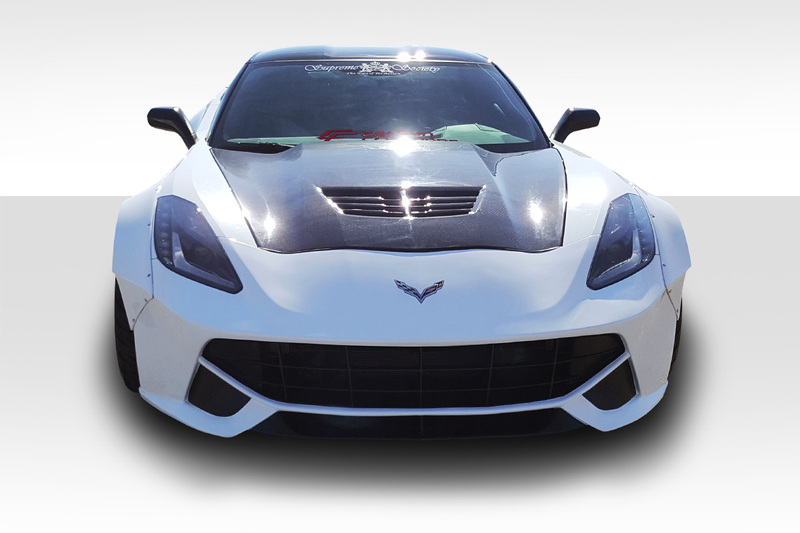 Transform your already stunning C7 Vette into a truly exotic vehicle that will grab attention everywhere it goes. 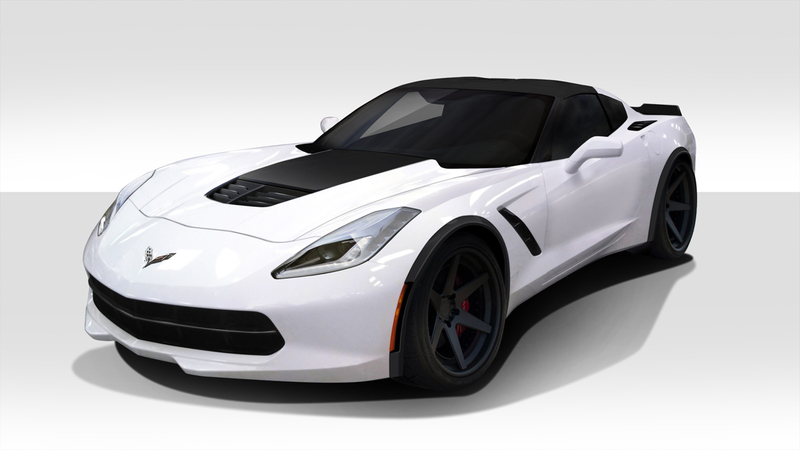 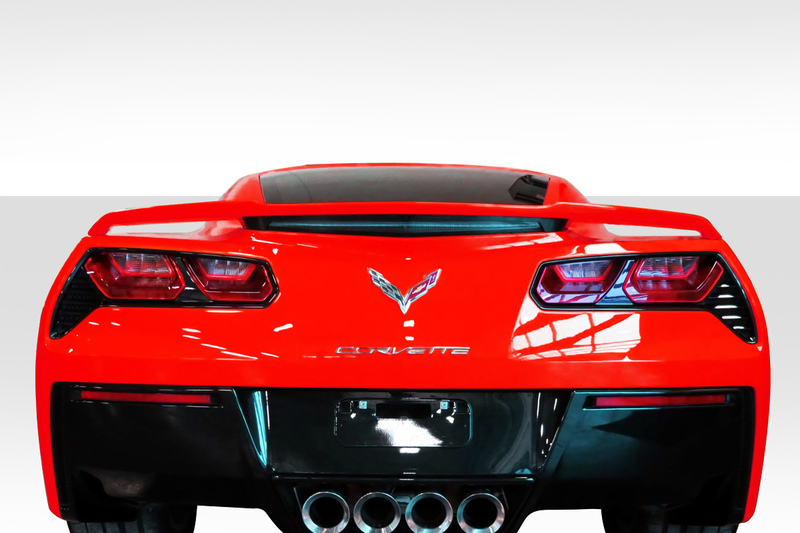 Fit your C7 Corvette with a body kit from Carbon Creations or Duraflex today. 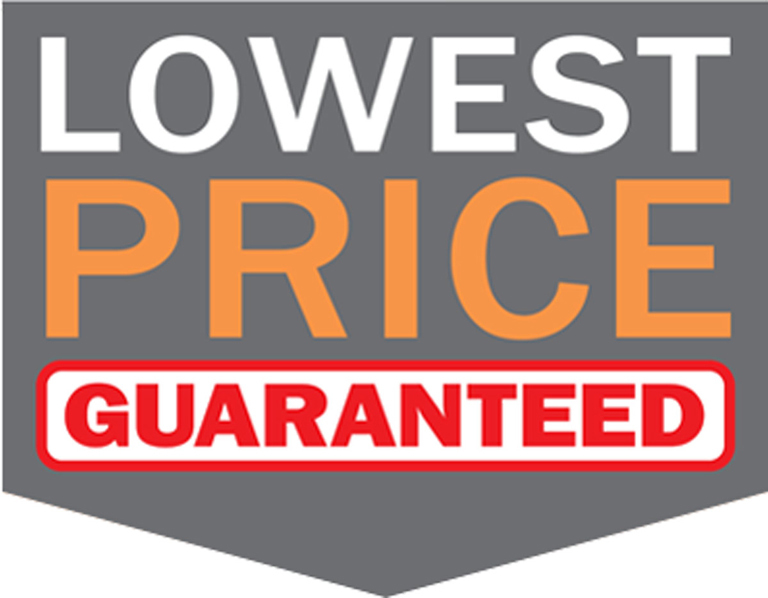 Our prices are always the lowest online we guarantee it. 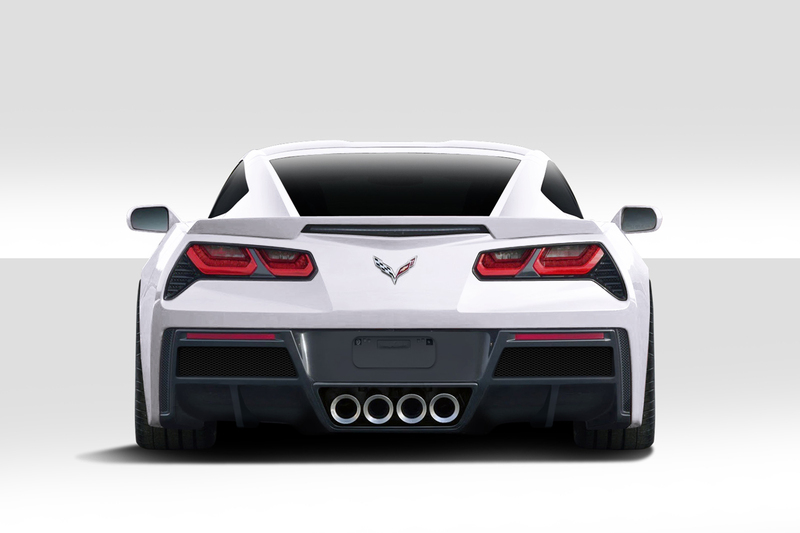 The Gran Veloce Series body kit for the 2014-2019 Corvette is available in multiple configurations as a 4 piece kit, a 6 piece widebody, and an 8 piece widebody.